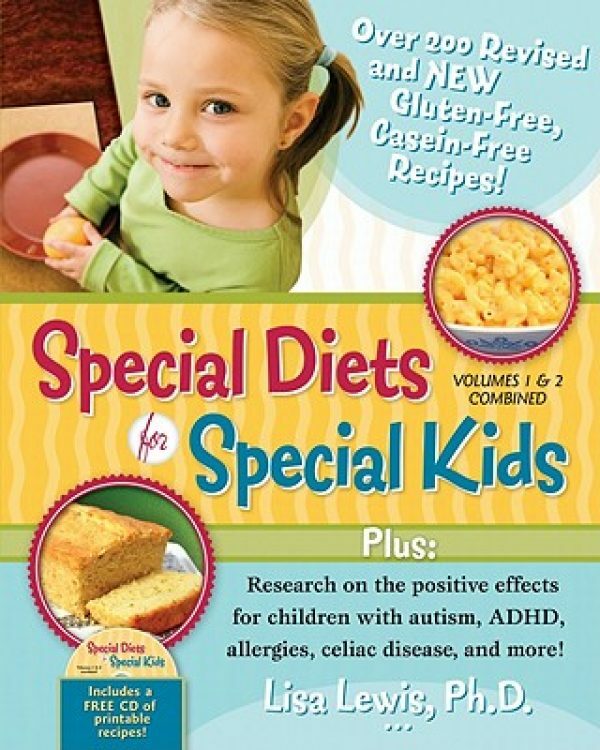 In this book, Dr. Lewis explains how certain dietary restrictions can help relieve the symptoms of autism, ADHD, celiac disease, and other disorders. Unemployment have been holding steady at 3.7% across the country. This environment has led to many employers to think outside of the box to get their positions filled. Some have even gone to a first come, first serve hiring. This rosy picture has been tainted a bit lately with the fact income levels have not been keeping pace. Here are Robert and Matt working on their on-the-job training (OJT) at Daily Bread in Melbourne, FL. Neurodiversity is an umbrella term that encompasses a variety of neurological disorders. These neurological disorders include autism, Asperger’s, ADHD, dyslexia, dyspraxia, dyscalculia, and dysgraphia and tics. 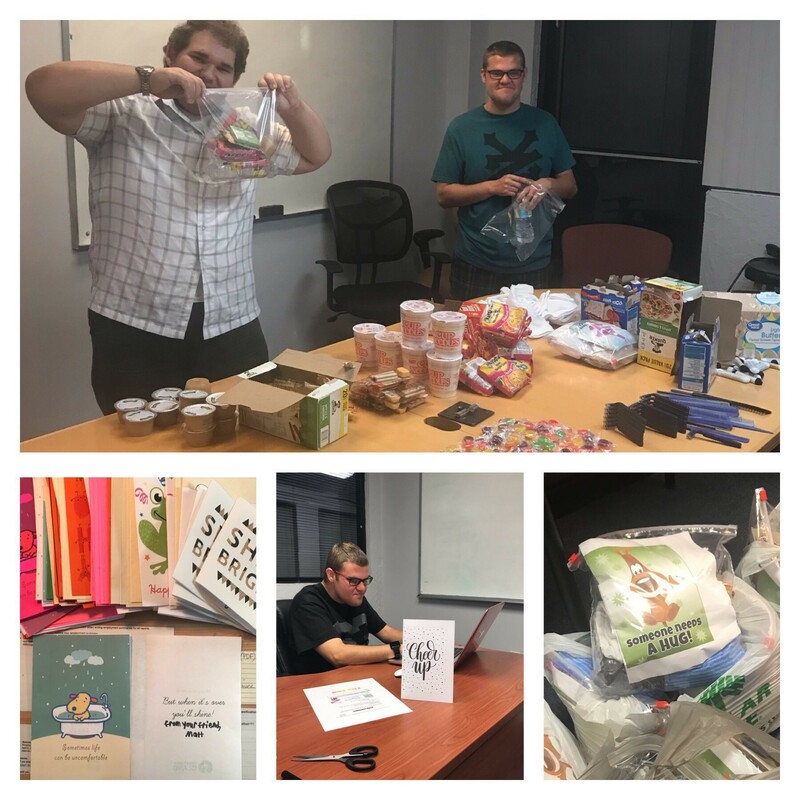 Chris Rogers and Nick Martin are two students who worked this past summer as interns at the City University of New York to develop a neurodiversity hub model. This proposed model is designed to help support young adult students with autism with improving employment outcomes.